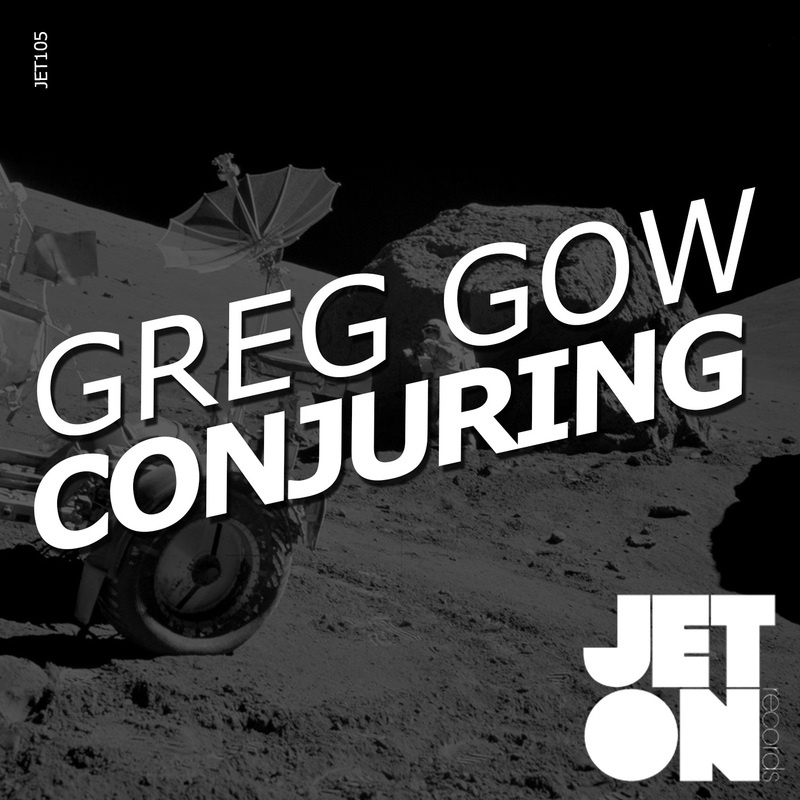 The hundred and fifth release of Jeton Records, originally based in Istanbul, owned and managed by Turkish Techno Player Ferhat Albayrak, welcomes back Greg Gow, with Conjuring EP. Canadian Techno Star Greg Gow, our great friend and one of our favourite producers returns with a 4 tracker EP, with his Detroit influenced trade-mark sound. Name track of the EP Conjuring features the trade-mark synth lead of Greg but with a minimalistic usage and with a modern traffic, spiced up by 909 and 808 sounds. 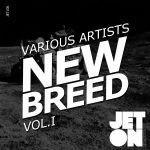 Krypton is the rawest track of the EP, again the classic stab of Greg meets the modern raw sound of New School Techno, carefully crafted few elements and a great EQ usage. Kinetic Impact is a journey to the roots of the Techno birthplaces, very classic synth work combined by a track long filter takes you to an other level. Samhain could be your closing track is this EP would be your whole playlist. Perfect combination of harmony with melody builds up the frequencies and ends up nicely until to the end of the track. 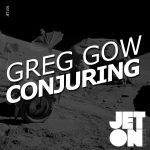 Greg Gow – Conjuring EP could be one of your favorite EPs for the upcoming festival season with so many tastes for sure. Enjoy ! 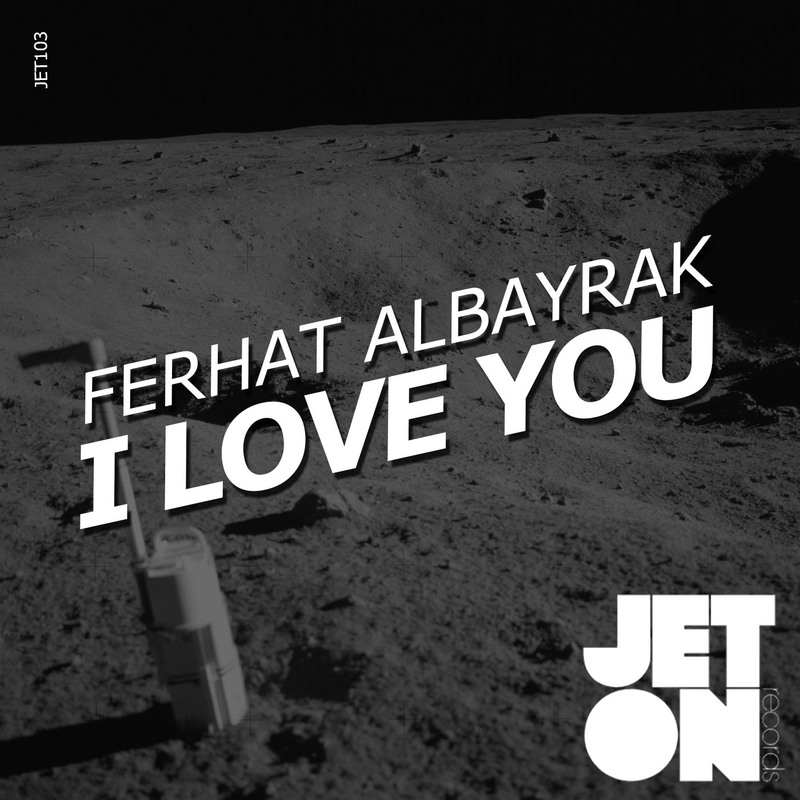 The one hundred and third release of Jeton Records, originally based in Istanbul, owned and managed by Turkish Techno Player Ferhat Albayrak, presents I Love You. It is a basic statement to a special person, with a special formula. A vocal from the past, a melody which is cleverly ascending and a climax which has a double layer. Mostly a formula that we witnessed in other Ferhat’s tracks but this time in a perfect harmony. 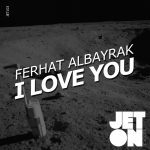 Ferhat Albayrak – I Love You is the most special track ever created for him and I hope you will feel the same goose-bumps as well. Enjoy ! 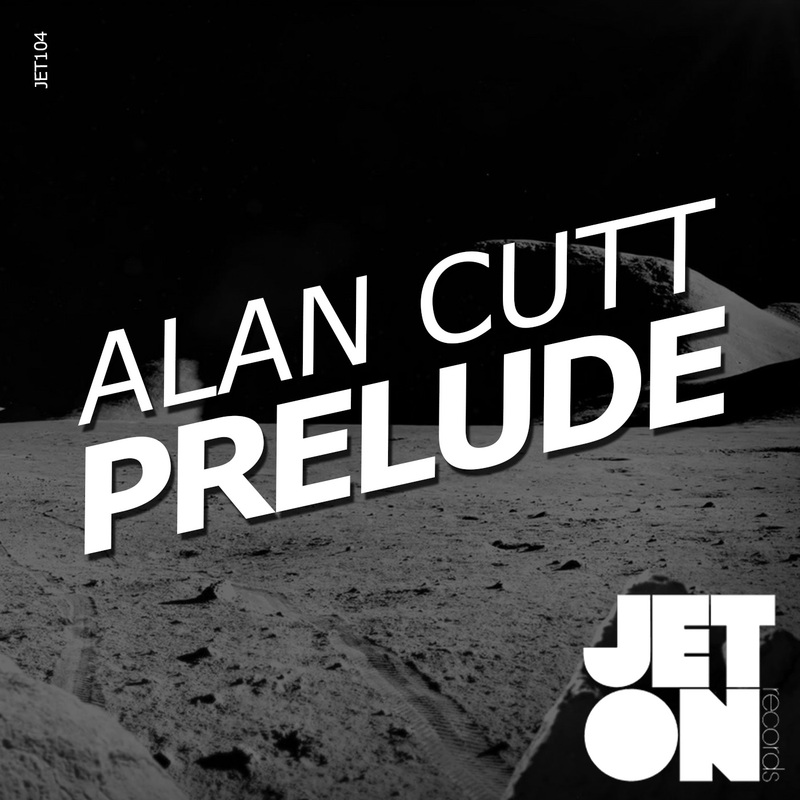 Alan Cutt – Awesome !!!! Alexander Filimonov [Kiss FM Ukraine] – Downloading for KISS FM, thanks! Atesh K. – Too melodic for me but I will give it a try. Thanks. Romanolito – Nice Work,Support.Thank You. Vinicius Honorio – Trippy, emotional, def giving this a spin! Thank you guys! 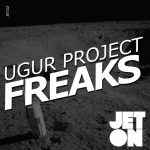 The one hundred and second release of Jeton Records, originally based in Istanbul, owned and managed by Turkish Techno Player Ferhat Albayrak, welcomes back Ugur Project with Freaks EP. After the success of La Pompa EP last year, Ugur Project name is getting heart in global Techno Scene too. He is frequently playing at Jeton Events and became one of the main players of the label with his unique sound and technique. This EP is no exception. The name track of the EP Freaks has been hammered by labelhead Ferhat Albayrak for a long time and the reaction of the crowd were amazing. A great off-beat hook synth drives the track and an amazing rise takes the audience to the elevator. A real A-Sider. Second track Nightshade is another driving beast, accompanied with a great pumping bassline, back atmos and synthy hooks complete the work. Last track of the EP Deeperz is the melodic side of the EP. Acidy stab takes the control of your ears, carefully selected vocal and percussion elements fulfill the track nicely. Ugur Project – Freaks EP is a piece of quality and hard-work. Enjoy ! 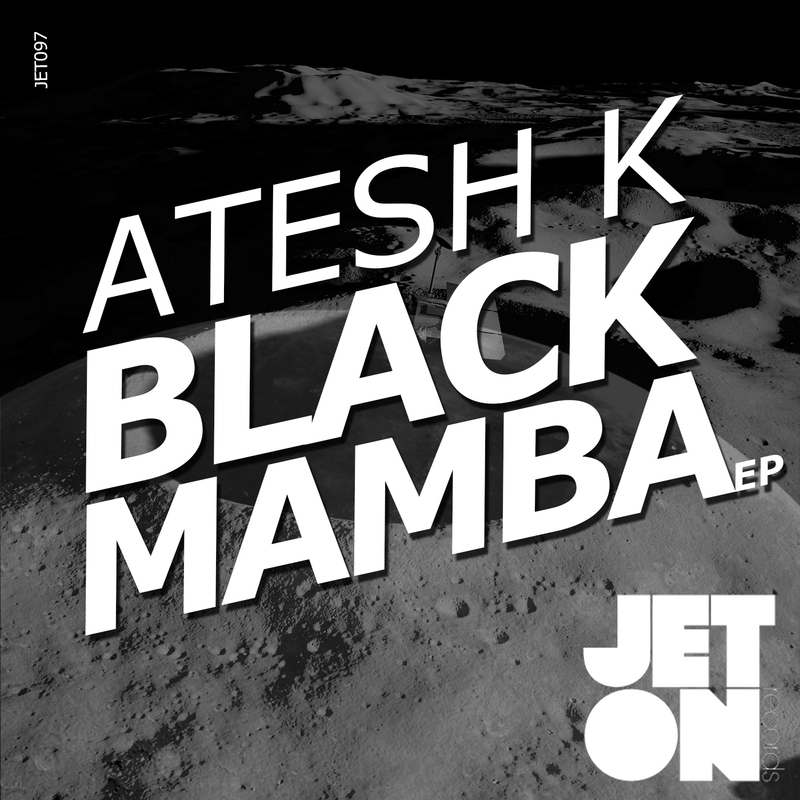 Atesh K. – Nice one.. I will play for sure… thanks. Dean Facer – Oh yes…… oh yes ! Massive ! Ozan Kanik – Great pack! Spartaque – Nightshade for me! Thanks! Stiv Hey – Thank you for the music. Downloading for Stiv Hey! Zoe Xenia – Great ep! 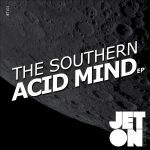 The hundred and first release of Jeton Records, originally based in Istanbul, owned and managed by Turkish Techno Player Ferhat Albayrak, welcomes The Southern with his Debut EP ‘Acid Mind‘. The Southern aka Carmine Portarulo from Matera Italy is a great producer already having released on Tronic, KD Raw and played by Carlo Lio, Kaiserdisco, Harvey Mckay, Joseph Capriati, Umek to name a few. The first track Pazienza is a raw Techno track, reflects the very current sound of Techno Scene right now, featuring main elements from 909 and 808 and very lean & effective traffic with no percs after the rise style. The Name Track of The EP Acid Mind is again very uptodate sounding Techno, very basic 303 notes and beautifully written patterns form a winner dance-floor track. Organic is the most powerful track of the EP, a pumping bassline-kick buttoms accompaigned by toms and shakers keep the tension high and a decent rise flows the track. 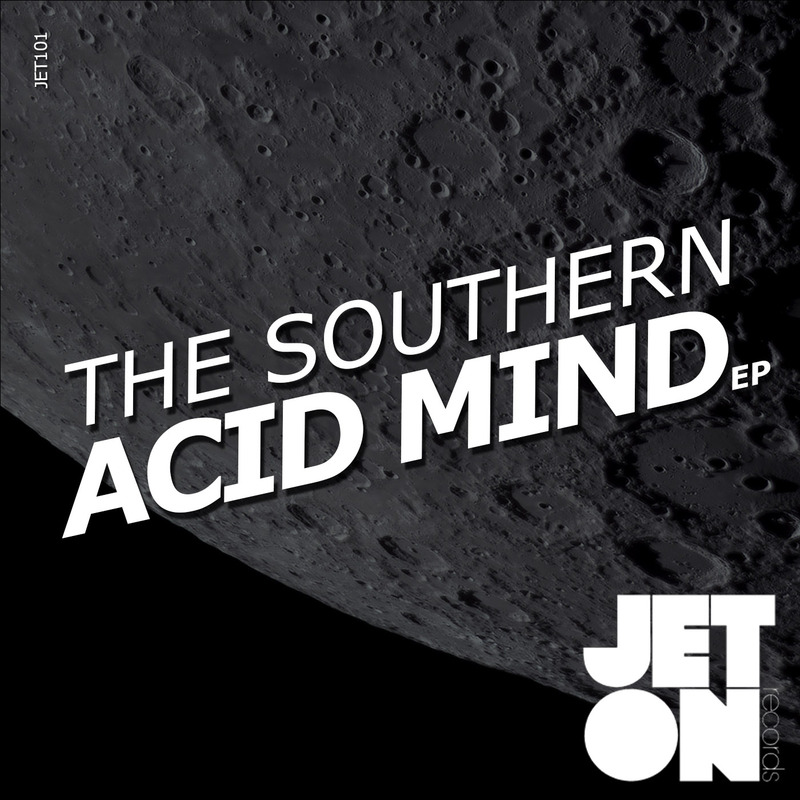 The Southern – Acid Mind EP reflects the newest sounding Techno with its raw beats. Enjoy! Atesh K. – Downloading. Thanks. Joy Fagnani – Organic for me here! Levent Lodos – Thanks, will support! Rob Hes – Cool release by The Southern. Organic is my fav! A Milestone; The Hundredth release of Jeton Records, originally based in Istanbul, owned and managed by Turkish Techno Player Ferhat Albayrak, proudly presents VA One Hundred ; A Music Collection of last 20 Releases. 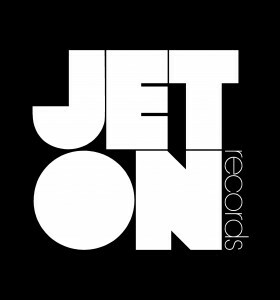 Established in July 2009, Jeton Records has managed to release its 100th release in 9 years, and has managed to get into DJ Bags of The worlds Finest Artists; a moment of proud for us. 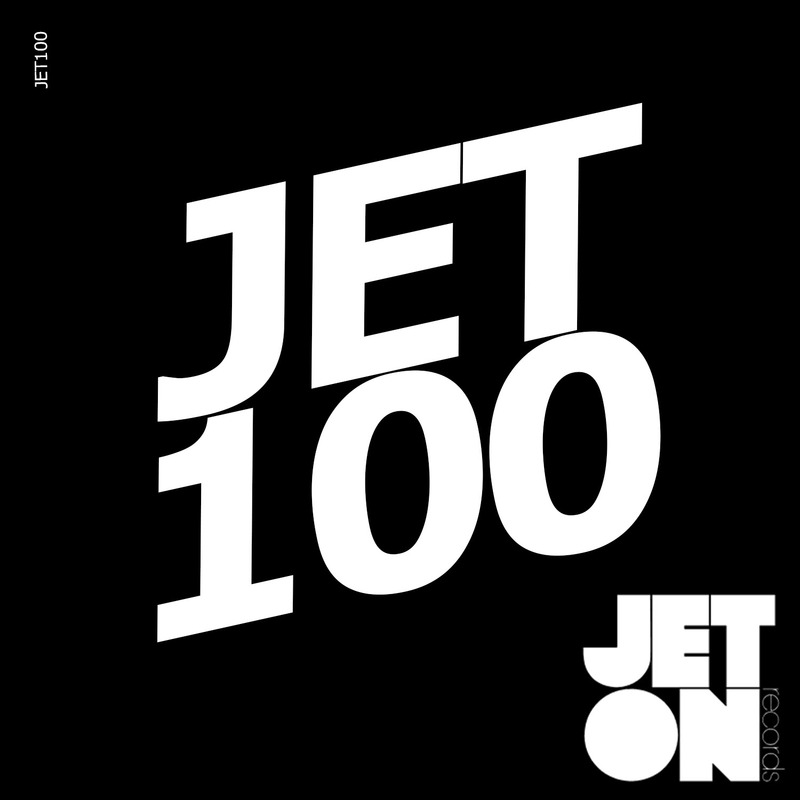 One Hundred is a compilation of the last 20 Releases of Jeton Records, published in almost 2 years, limited to 10 tracks. We would like to thank all the producers for their massive contributions and to our followers who make us one of the Important Techno Labels in the industry, for the last 9 years! A Giant Thank You to All ! Alexander Filimonov [Kiss FM Ukraine]	–	Thanks, will support! Audiojack (Jamie)	–	Teenage Mutants Remix is cool. COMMA Group –	thanks for sharing! Cristian Varela	–	Downloading for Cristian Varela, thank you very much! Dean Facer	–	Excellent release – downloading for a proper listen! Durtysoxxx	–	Teenage Mutants remix phat! Giorgio Rusconi	–	Super V.A. !! 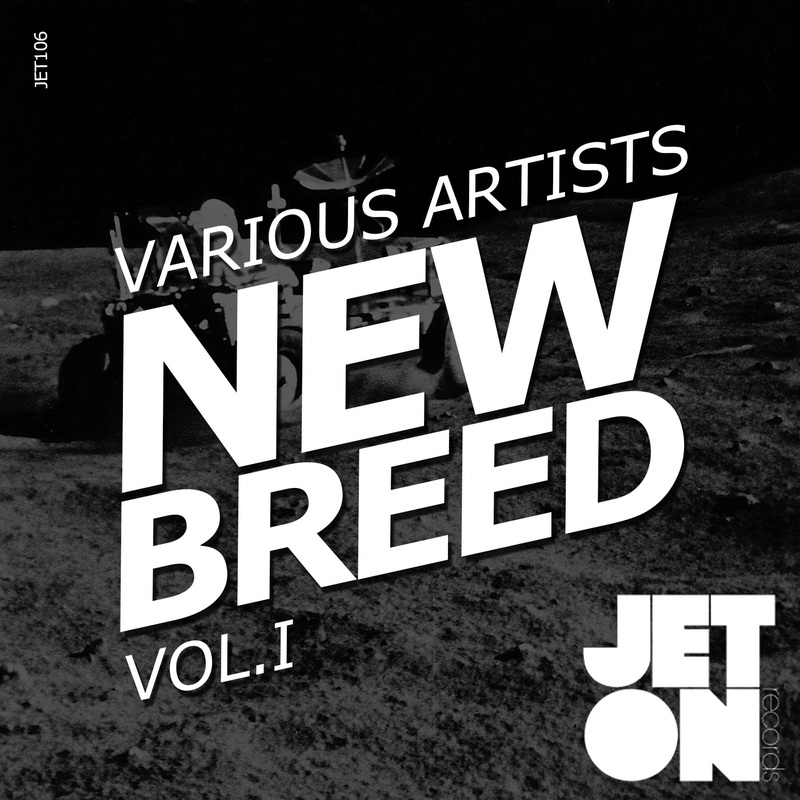 Joy Fagnani	–	Boycott (Teenage Mutants Rmx) and Kxel Mind for me here, thanks! Luigi Madonna	–	Thanks for the music. Rob Hes	–	Never give up stands our here! Congrats with number 100 Ferhat! Vinicius Honorio	–	Oh, good times! 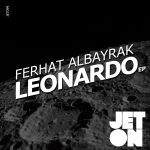 The ninety nine release of Jeton Records, originally based in Istanbul and with a branch in Berlin, owned and managed by Turkish Techno Player Ferhat Albayrak, presents Leonardo EP. Tracks of the EP, have been road-tested for almost 6 months in the clubs, festivals and open-airs and the reactions from the crowd was amazing. Drop&Out features a repetitive vocal all the track long and has a very basic elements from legendary 909. It has focused on simplicity and effectiveness, but it makes a huge impact on the dance floor thanks to its razor sharp kicks and basses. Second Track, name of the EP Leonardo, has a pumping effect sub-bass, very polished and carefully eq’d percussions and a very distinctive main synth. You can easily feel its polished sound in the big A-Room speakers. 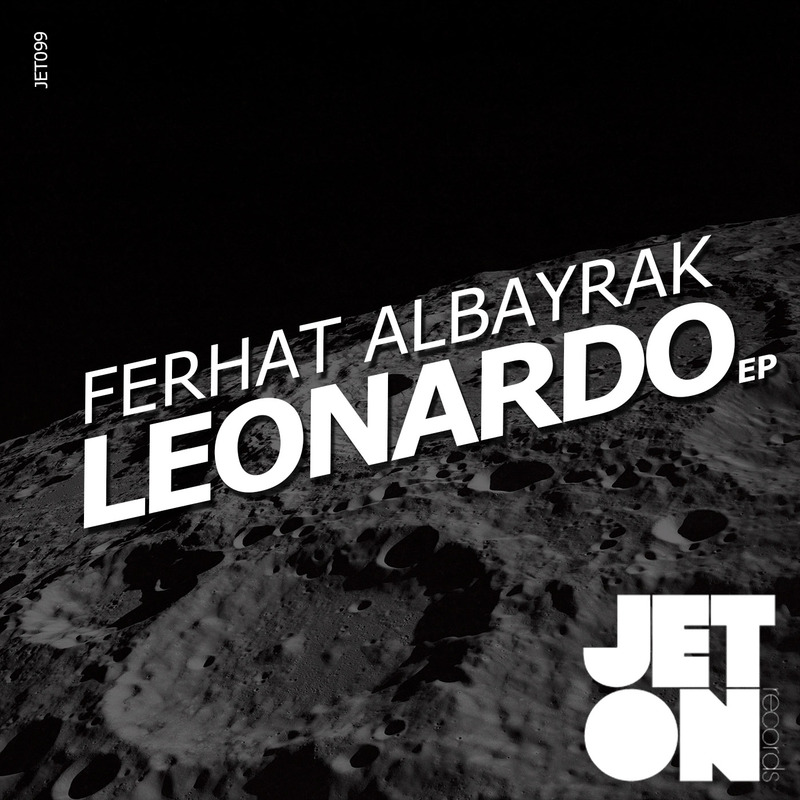 Ferhat Albayrak – Leonardo EP features two heavy weapon to destroy dance-floors. Enjoy ! Giorgio Rusconi – Bomb !! Romanolito – Drop & Out Best Track For Me,Sounds Good.Thank You. Vinicius Honorio – Nice one Leonardo Ferhat! Will give that one a spin, thanks! The ninety eighth release of Jeton Records, originally based in Istanbul and with a branch in Berlin, owned and managed by Turkish Techno Player Ferhat Albayrak, welcomes Ozan Kanik with his Debut EP ‘Alarma‘ inc. Alex Costa & Mr.Bizz Remixes. Ozan Kanik from Amsterdam holds a releases wallet on respected labels like Bush, Monique Music and of course on his own Sounds R Us Recording. 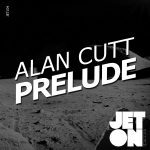 The package also has wonderful remixes from Terminal M veteran Alex Costaand Cocoon, Sci+Tec, Octopus, Terminal M, Toolroom & Suara stamped Italian Duo Mr.Bizz. 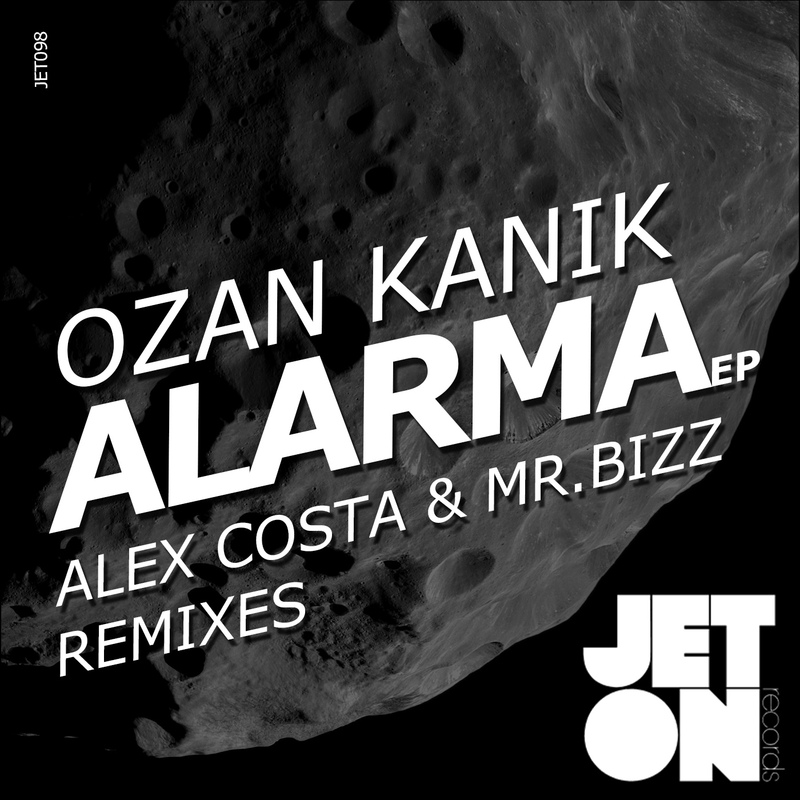 While The Name Track of the EP, Alarma includes a alarm-kind-a FX work all around the track and agressive low-end, Alex Costa transforms the track to a more groovy weapon and Mr.Bizz put their signature vibe including heavy use of percussions. Channel is more 4/4 side of the EP, featuring dark noises, filtered layers and staby synth works. 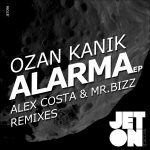 Ozan Kanik Alarma EP offers a competitive package and delivers many possibilities with respected remixes as well. Enjoy! Giorgio Rusconi – Great ep !! Rob Hes – Mr.Bizz remix is nice. The ninety seventh release of Jeton Records, originally based in Istanbul and with a branch in Berlin, owned and managed by Turkish Techno Player Ferhat Albayrak, welcomes again Cyprius Atesh K with Black Mamba EP. Jeton Regular our artist Atesh K. is coming back with a great 3 trakker. His experiments on modular synths and hardware drum machines can be easily recognized in his new EP sounds. The Name Track of the EP, Black Mamba composes a nice synth hook which forms the fundemental of the track basically, flavored by nice drums, FXs, noises and atmos. A real catcher. Second track Silent Movement takes a basic stab and plays it with filters, reverbs, times and other ingredients. Very nice rumbling bassline makes sure that the track is for dancefloor by maintaning the groove. Last Track Adventures in The Dark combines minimal synth work with modular sounds, atmospheric additives, small pads and powerful drums. Experimental but groovy. 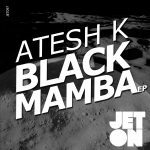 Atesh K – Black Mamba EP shows how an artist can evolve his sound with new materials/sounds by maintaining his signature beats. Enjoy! Ambivalent – Silent Movement is nice. Big shout to Jeton! Nice stuff!! Axel Karakasis – downloading, thanks!! COMMA Group – thanks forsharing! Giorgio Rusconi – CooL EP ! Levent Lodos – Good Job ! Vinicius Honorio – Pretty dope release, will def give it a spin!